As the salary of an average Indian CEO at top listed private companies is doubling from Rs. 10 crore to Rs. 20 crore in just two years, it’s bound to trigger interests as we hope for a legitimate raise in our paychecks this year. The analysis of CEOs salaries in top listed companies for FY 2015-16 shows that the average remuneration paid to the top executives was approximately Rs. 19 crore. The payment includes their salary, commissions, allowances, value of all prerequisites and ESOPs exercised during the year and all other benefits. Wouldn’t it be interesting to know who are these highest paid CEOs in India? Naik tops the list of highest paid CEOs in India in private sector on Sensex. In FY 2015-16 he took home Rs. 66.14 crore as salary. He joined L&T in 1965, as a junior engineer and worked his way up to the chair of CEO over the years. Naik is also the chairman of IIM-Ahmadabad. Sikka’s basic salary was Rs. 5.96 crore, which amounted to Rs. 48.73 crore in FY 2015-16 inclusive of variable pay (Rs. 14 crore) and bonuses. He will also get a 50% hike in remuneration for FY 2016-17. In 2014, Sikka resigned from SAP, where he worked as Executive Board Member for Products and Innovation, and joined Infosys as it’s CEO and MD. 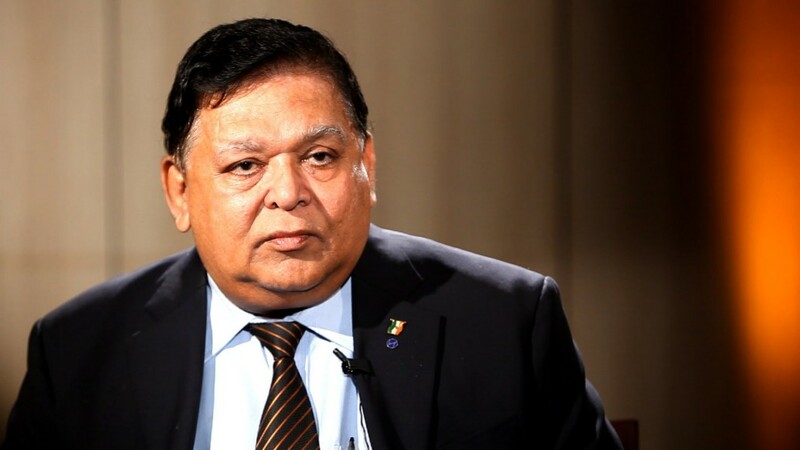 Gupta is the founder and CEO of Lupin Ltd. – a multinational pharmaceutical company. His last disclosed salary of Rs. 44.8 crore for FY 2015-16 makes him one of the highest paid CEOs in India and his net worth of $7.2 billion makes him the 254th richest person in the world on Forbes. Chandra started his career with TCS in 1987 and slowly worked his way up the corporate ladder to become the IT giant’s CEO in 2009. He is also one of the youngest CEOs of Tata Group. 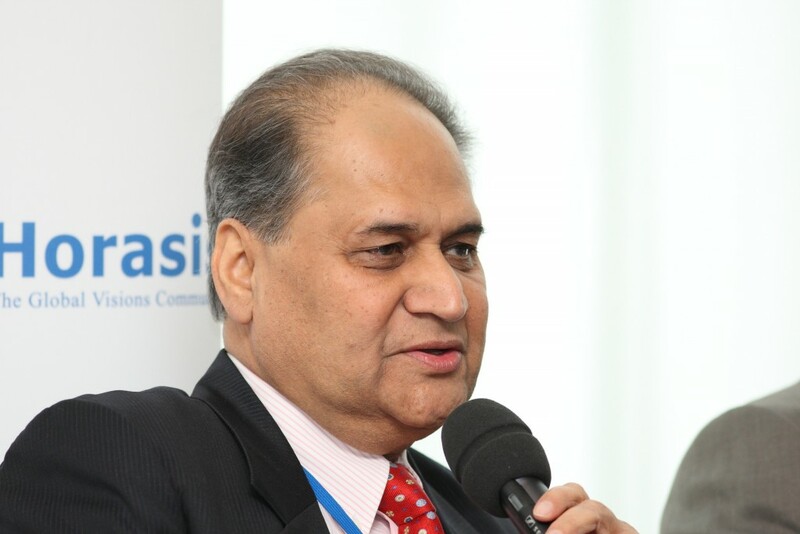 Rahul Bajaj took over Bajaj Group in 1965 and currently serving as its top most executive with a salary of Rs. 22.32 crore. He is also one of the richest billionaires in the world with a net worth of $2.4 billion. 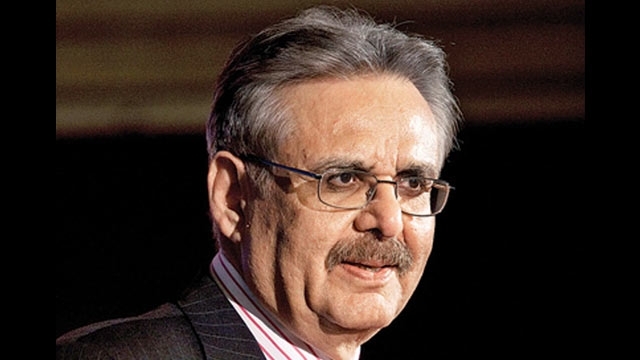 Deveshwar is the CEO and Chairman of Indian conglomerate ITC Ltd. since 1996. 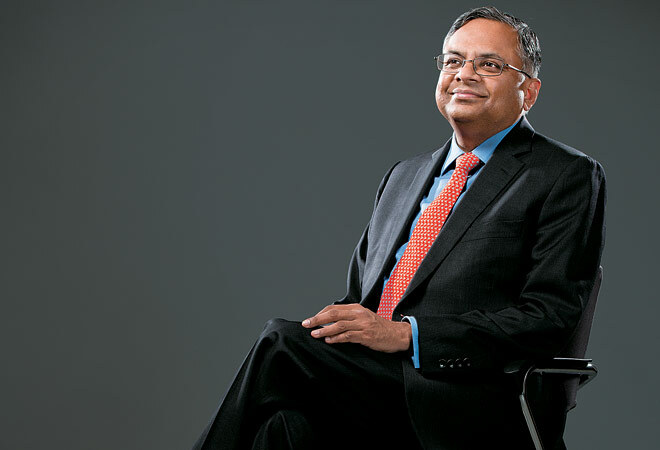 He was listed as the Best Performing CEO in India by Harvard Business Review. In 2011, he received Padma Bhushan. 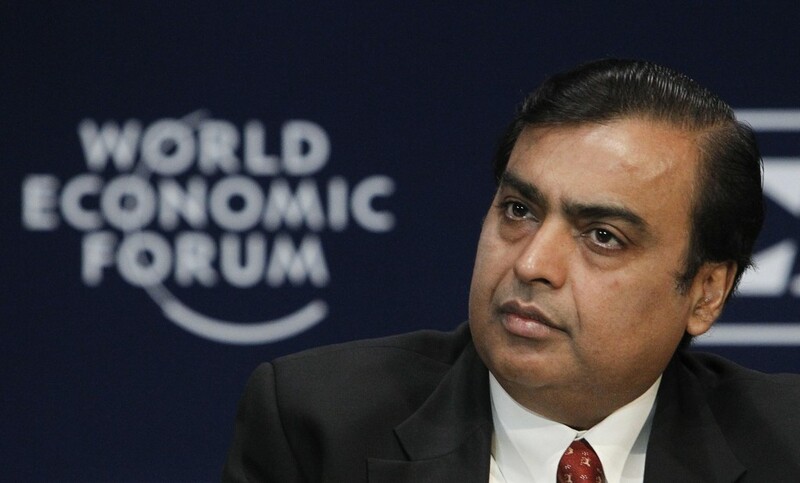 Surprisingly, Mukesh Ambani is ranked 7th on the list with Rs. 15 crore salary. He is the chairman, managing director and largest shareholder of Reliance Industries Limited. The business magnet and son of late Dhirubhai Ambani, may not be the highest paid CEO in this country, but he sure is India’s richest person as appeared on Forbes list for ten consecutive years. 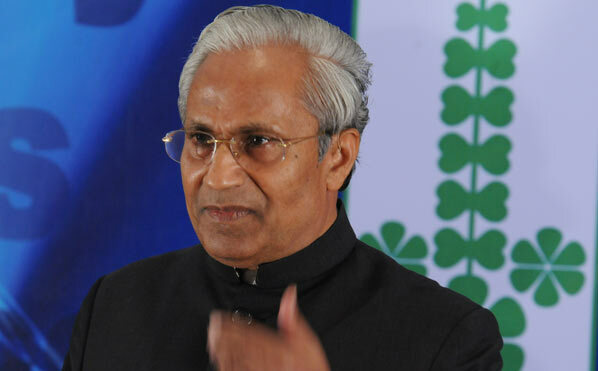 Mehta was appointed as CEO and MD of HUL in 2013, for which he received Rs. 13.87 crore remuneration in the last fiscal year. He joined Unilever in 1992 and so far managed their businesses in Arab, Bangladesh, Philippines, North Africa and Middle East. 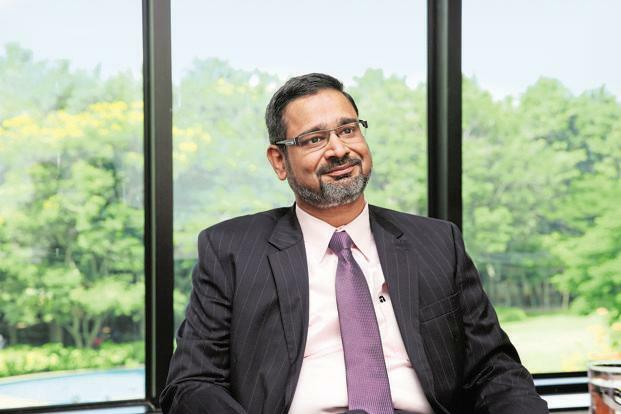 Neemuchwala was appointed as the CEO of Wipro from February 2016 for remuneration of Rs. 11.96 crore. 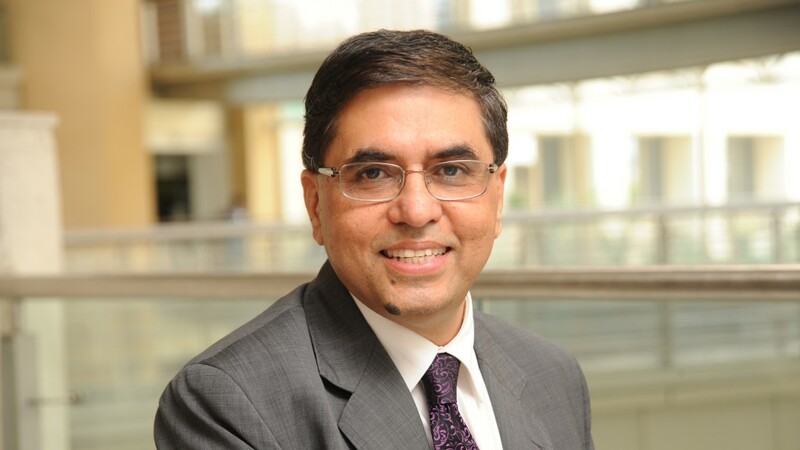 In 2015 he left TCS after 23 years of service and joined Wipro as group president and COO. 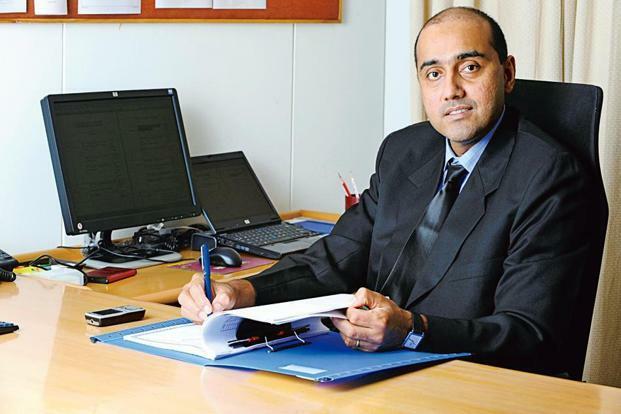 Gopal Vittal was appointed as Bharti Airtel’s CEO in 2013. 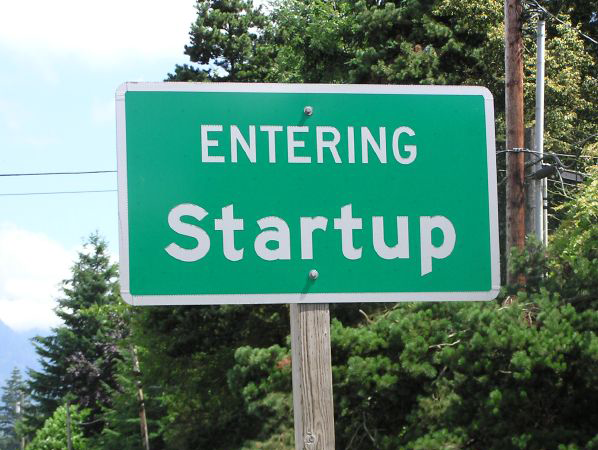 He previously managed the company’s special projects and international business strategy as a Director in-charge.